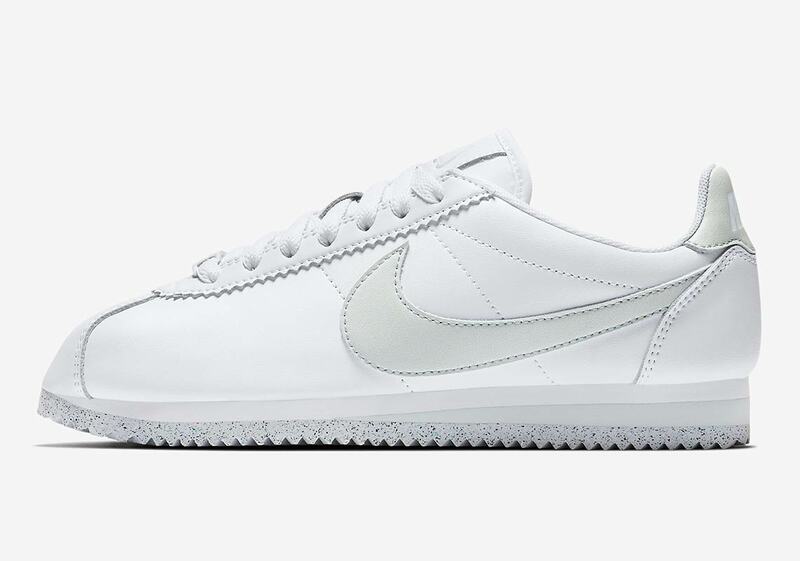 The Nike Cortez changed the world of running shoes when it first released in 1972, and has gone on to become one of the Swoosh Brand’s most significant silhouettes over the past four decades-plus. 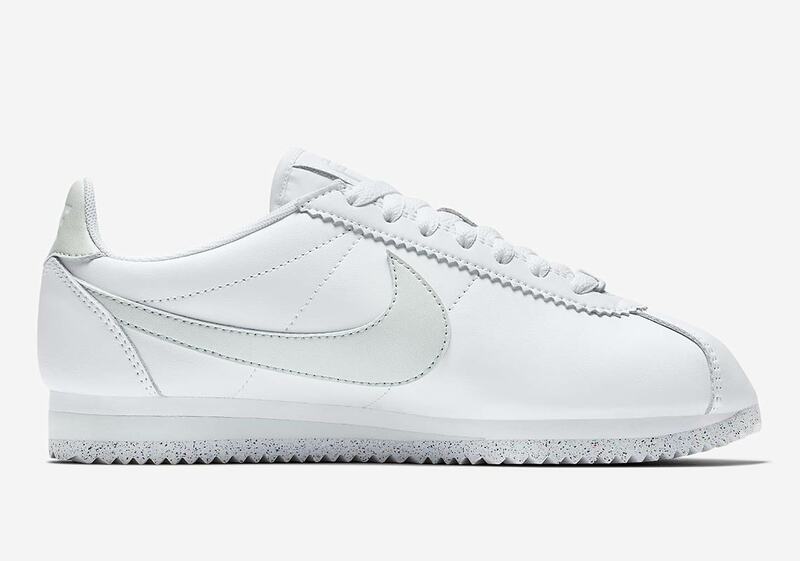 Loved the world over for its sleek upper, ridged sole, and reasonable price point, the Cortez has lived many lives — and now it’s receiving a brand new Flyleather makeover. 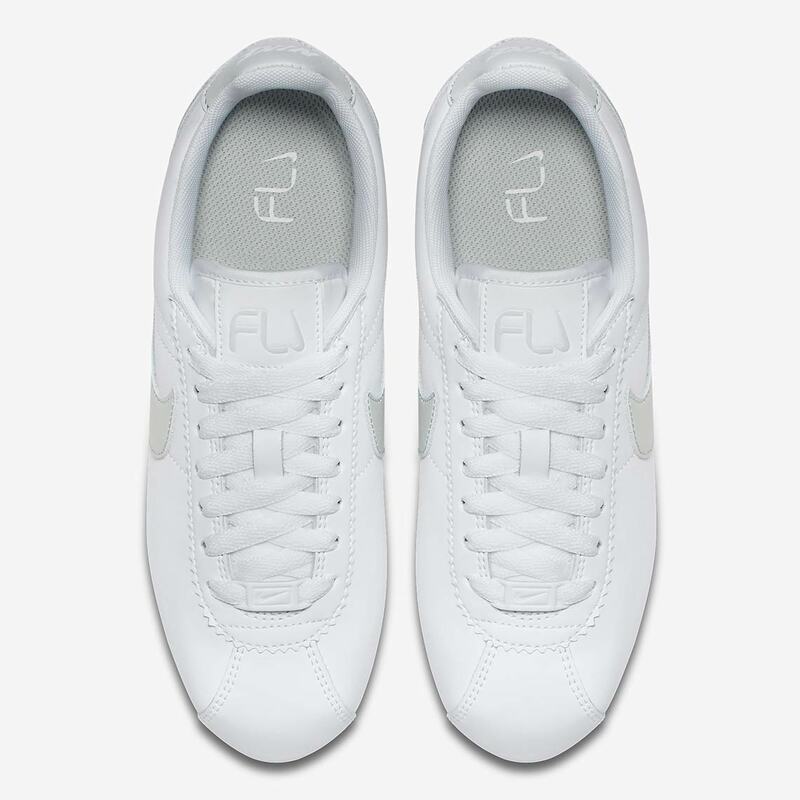 A hybrid material constructed of at least 50% leather fiber, Flyleather is lighter and more durable than regular leather, and it has a lower carbon footprint to boot. 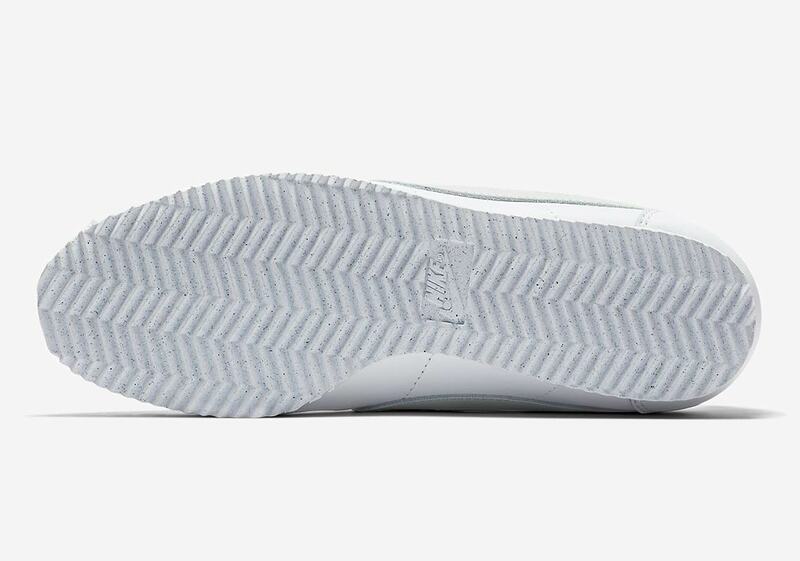 The eco-friendly design also boasts a 100% recycled liner, laces, and labeling, ensuring the wearer can both look and feel good. 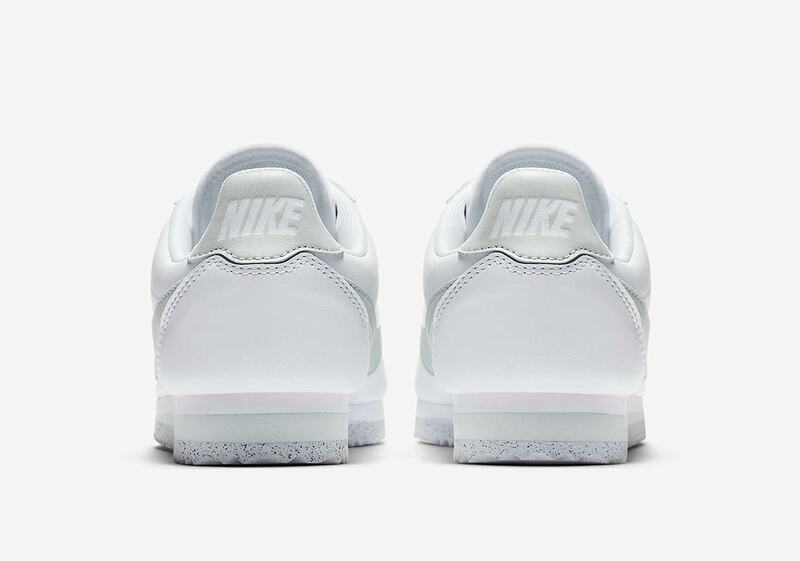 The shoe is no slouch on the style front either, dressed in a clean white with light grey accents on the swoosh, heel tab, and speckled outsole. This special silhouette is a women’s release, but the box lists men’s sizes as well, so wearers of any gender are welcome to get in on the action. 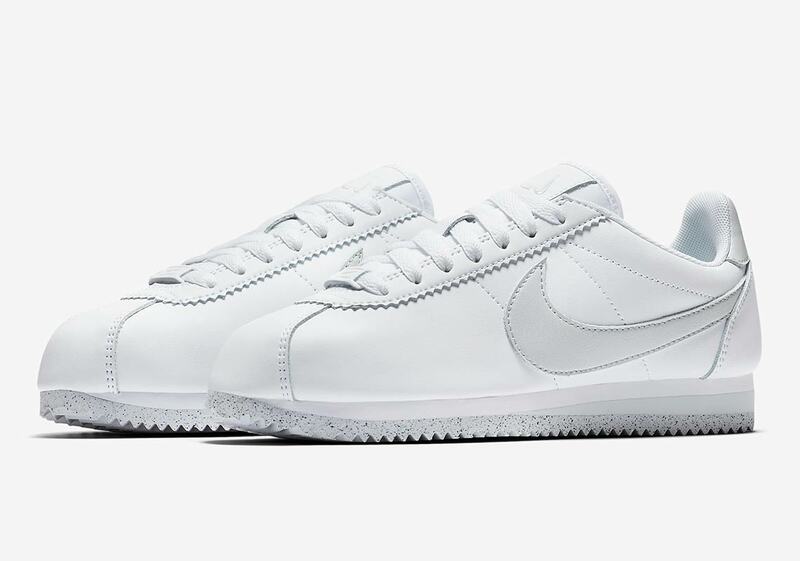 Get a thorough look at these unique Cortez below, and expect them to release on Nike SNKRS September 14th for $90 USD. 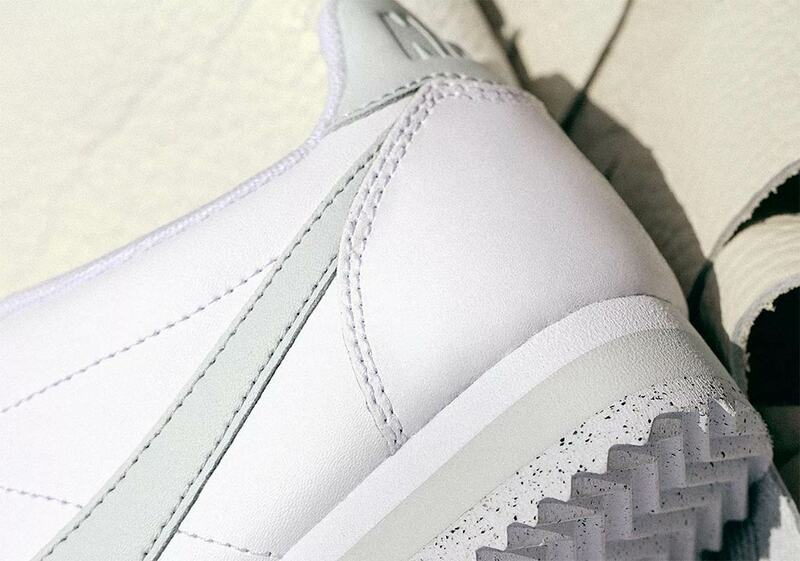 The post Nike’s Sustainable Flyleather Arrives On The Cortez appeared first on Sneaker News.